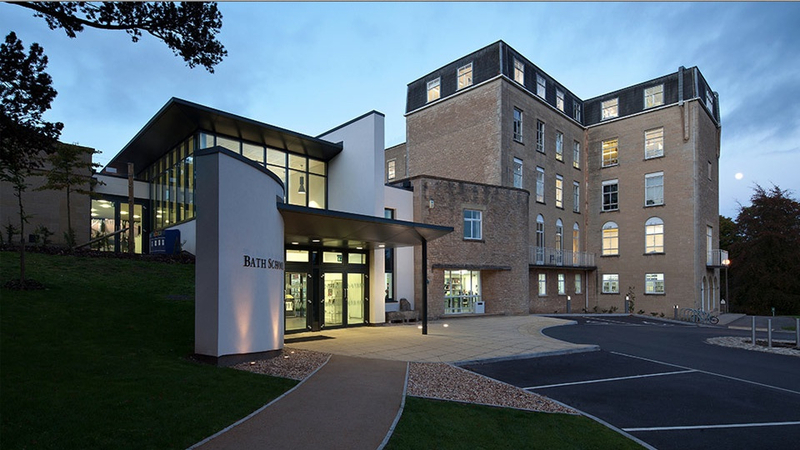 Bath Spa University, an overview. For an overview of the whole campus …. We couldn’t be situated in a more beautiful city.